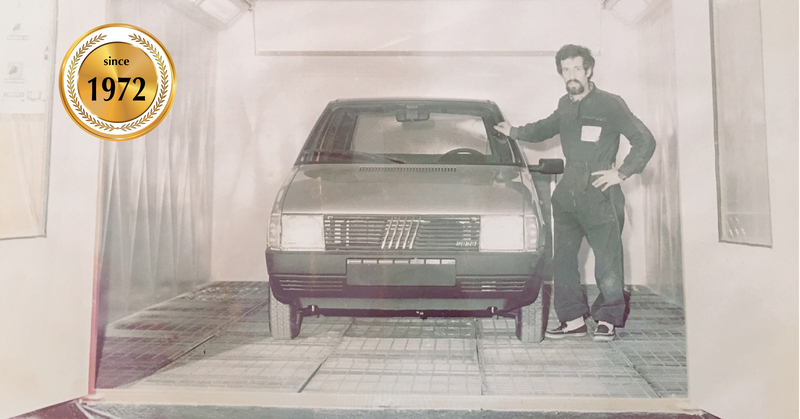 Founded in 1972 by Mr. Francesco Favaloro, AUTOIMPIANTI FAF immediately conquered a high position in the Italian and foreign markets for the production of painting equipments with innovative solutions. 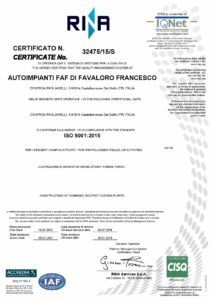 Always capable of meeting the needs AUTOIMPIANTI FAF is constantly evolving by producing Automotive and Industrial plants with high technological content for our customers around the world. 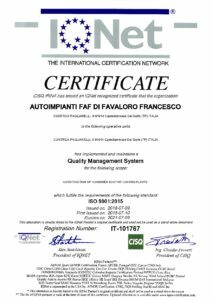 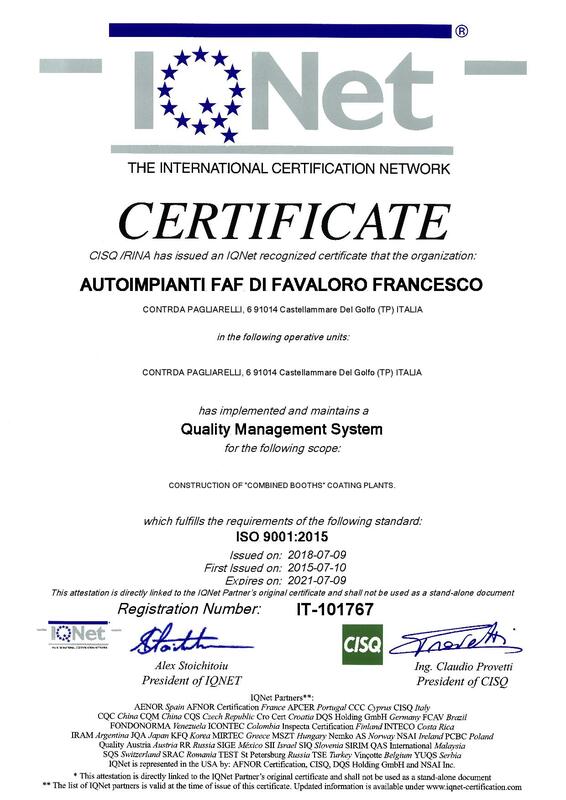 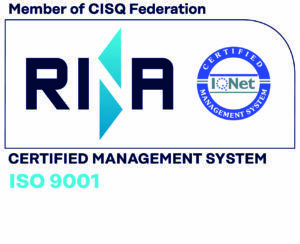 The timely and satisfying response to the always evolving demands of the paint world, the highly customized solutions, the production according to the UNI-EN ISO 9001: 2008 CERTIFICATION guidelines and the after-sales service makes the AUTOIMPIANTI FAF leader in the sector.